PROVIDING QUALITY SERVICES SINCE 2012. 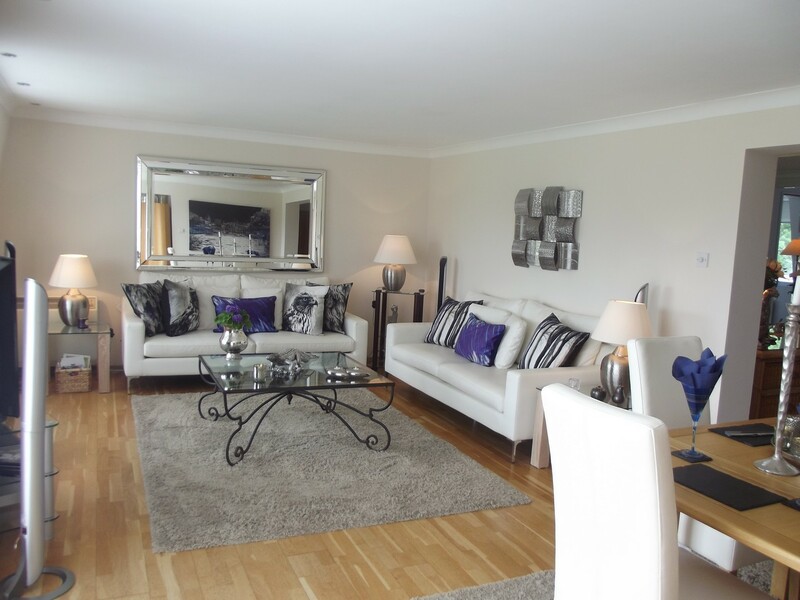 Welcome to Gleneagles Lettings - luxury self-catering apartments nestled alongside the grounds of the world famous Gleneagles Golf Course, which was the venue for the 2014 Ryder Cup. The apartments offer free on-site parking and free Wi-Fi. Gleneagles apartments are located on the top floor and feature a balcony. On the first day, guests will receive a complimentary breakfast pack including fresh bread, tea and coffee, fruit juice and cereals. State of the Art Gym with over 40 classes a week – from Pilates and Yoga to Body Pump and outdoor fitness classes. Luxurious changing facilities, complete with toiletries, towels, headphones and hairdryers. Stunning and challenging running and cycling tracks across the estate with bike hire. Access to some of the best personal trainers in the business, who will create bespoke fitness and training plans to help you meet your goals. You will also have access to The 9 hole par 3 P.G.A. National Academy Golf Course. All of the above facilities are subject to the current daily charge and are ONLY available through our sovereign membership. 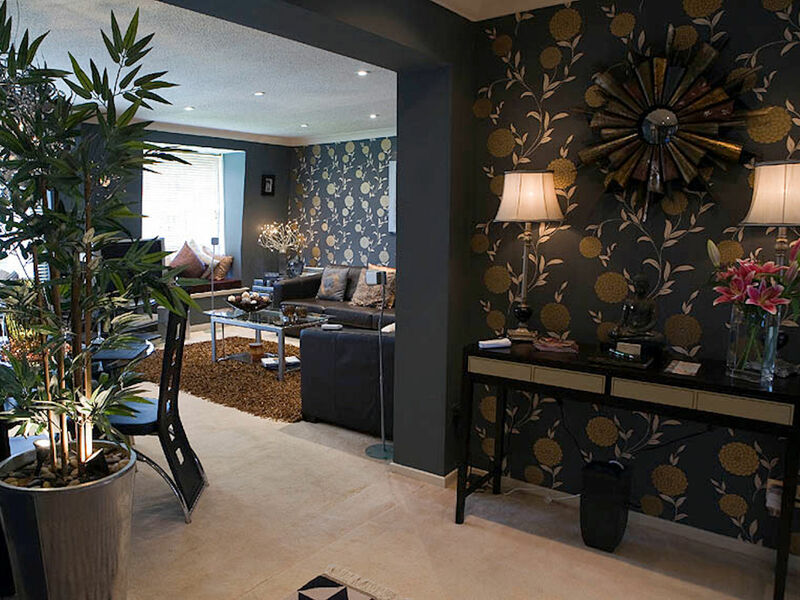 View our luxury apartments by clicking the button below! These penthouse apartments have a balcony overlooking the ground at Gleneagles and the Orchil Hills beyond. They feature free Wi-Fi, a lounge and dining room as well as a modern kitchen and 2 bathrooms. These penthouse apartments have a balcony overlooking the falconry centre and the Orchil Hills beyond. They feature free Wi-Fi, a lounge and dining room as well as a modern kitchen and 2 bathrooms. 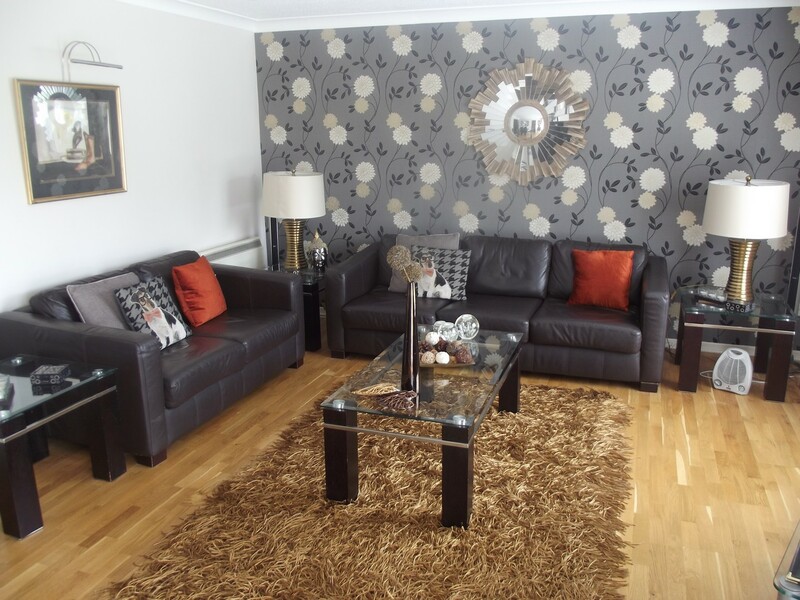 This apartment is more spacious and is located on the top-floor. It features a Balcony and views overlooking the grounds of Gleneagles. It features free Wi-Fi, a lounge and dining room as well as a modern kitchen and 2 bathrooms. Either you look for a luxurious experience or a remarkable on the go experience, Gleneagles Lettings is the place to visit and spend the time at.